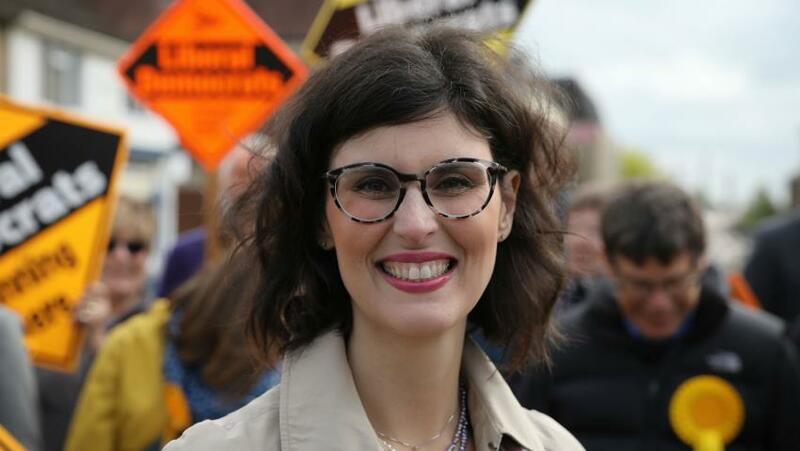 The Liberal Democrats have launched a package of education reforms that would inject greater parental and teacher trust in the English schools system. “The over-emphasis on high stakes testing has meant the system has overlooked so many other elements of the development of the child. Parents want to know there children’s well-being is looked after and that they are taught lessons for life, such as first aid and financial literacy, and have the prospects to succeed.